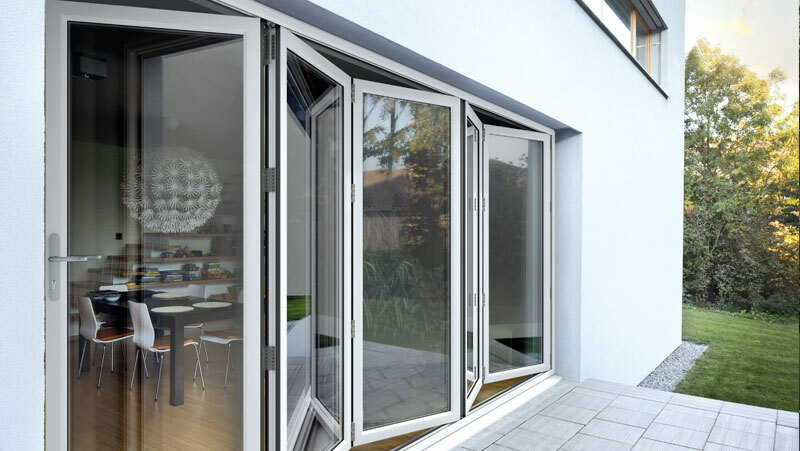 At The Window Store we offer aluminium doors. From high-performance sliding doors for residential and commercial applications or you can open up an entire wall with our Bifold Door. 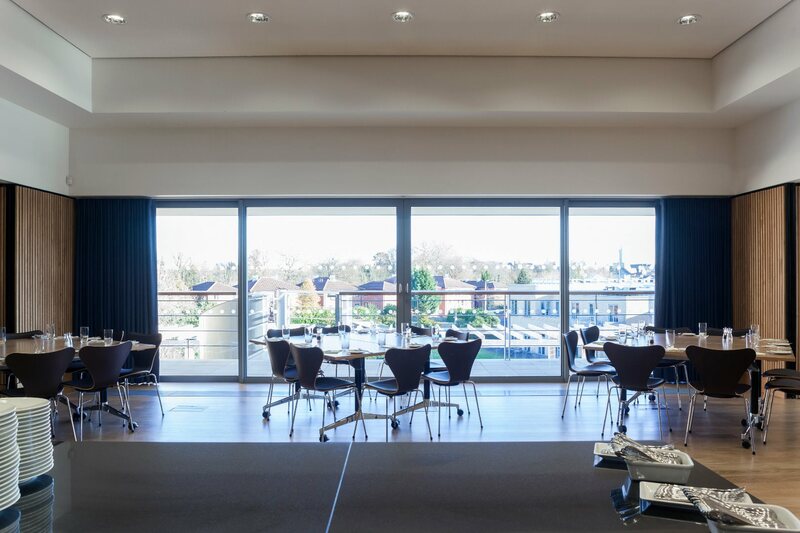 Visofold can be used in domestic applications as either an alternative to sliding doors, or to open up an entire wall as part of a conservatory; the system will make the most of a beautiful view or bring a garden into the home. All Visofold profiles feature a polyamide thermal break that enhances the thermal performance of the profile and improves the overall U-Value. Profiles feature EPDM high quality gaskets and weather brushes to aid weather resistance. Visofold complies with the requirements of Building Regulations Document L 2010.